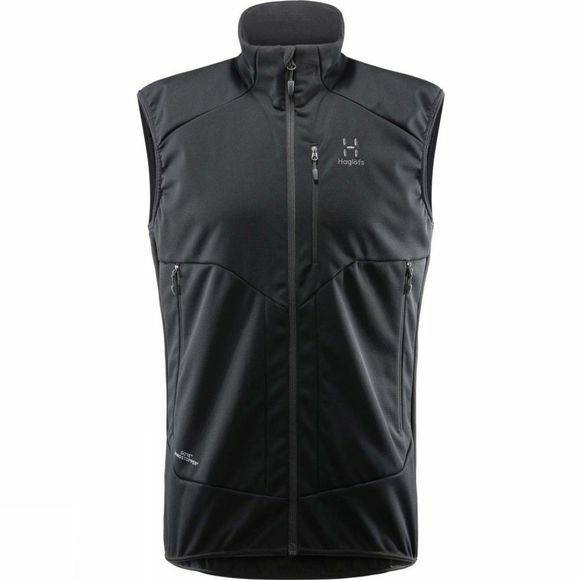 The Mens Multi WS Vest from Haglof is a wind- and water-repellent soft shell vest that acts as a protective cocoon for your core. 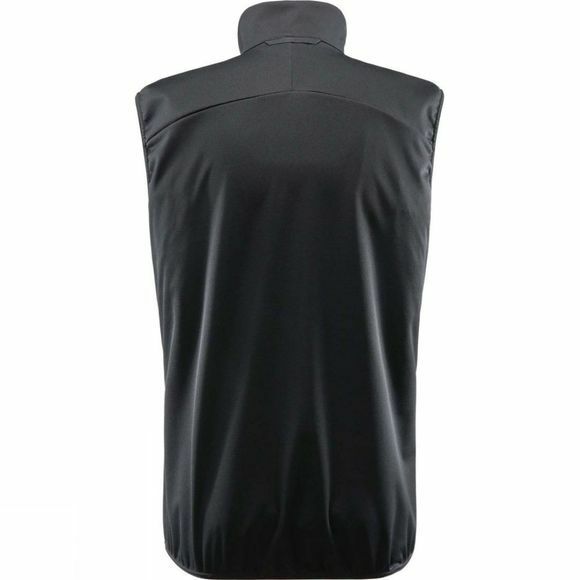 Built with Windstopper fabric for a balance of protection and breathability. High levels of next-of-skin comfort, with offset seams for comfort and to enable better layering. The materials used are bluesign approved.